Maybe your goal is to lose weight, save money, start a business, or just start living in the present. Yes, most people fail to succeed in their New Year’s resolutions, but you don’t have to be a part of that statistic. You just need a bit of willpower and an actionable plan. 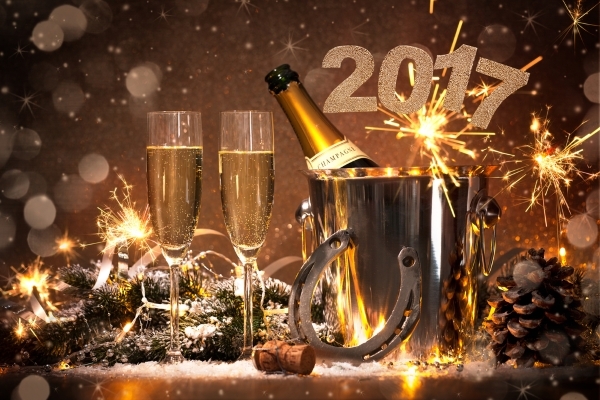 Here are a few tips for achieving and even exceeding your New Year’s resolutions in 2017. Well, research shows that people who take the time to write down their goals are far more likely to achieve them. Just putting your resolutions to paper is enough to give you a much-needed boost, but you don’t have to stop there. Tape it to your bathroom mirror. Hang it on your refrigerator. Do whatever you have to do to ensure that you have a daily reminder of what you’re trying to accomplish. It’s not enough to simply say, “I want to start a business in 2017”. You need to create a roadmap that guides your path to success. That means creating a business plan, making a list of potential funding sources, and setting benchmarks for the upcoming year. If you want to lose weight in 2017, decide specifically how you much you want to lose and then draw up a diet and fitness plan that will allow you to reach that goal without getting burned out. Speaking of burnout, this is one of the most common reasons why people are unsuccessful with their New Year’s resolutions. It’s important to set achievable goals, but it’s also important to make a plan that’s easy to follow from day-to-day. With as few as 8 percent of Americans succeeding in their resolutions, there’s just no room for needless complexity. So, if you’re trying to lose weight, you might want to skip the complicated and exhausting muscle confusion programs (at least at first). If you’re trying to start an online business, sign up with an ecommerce website builder that lets you easily build and host your website with the click of your mouse (BigCommerce is a great example). 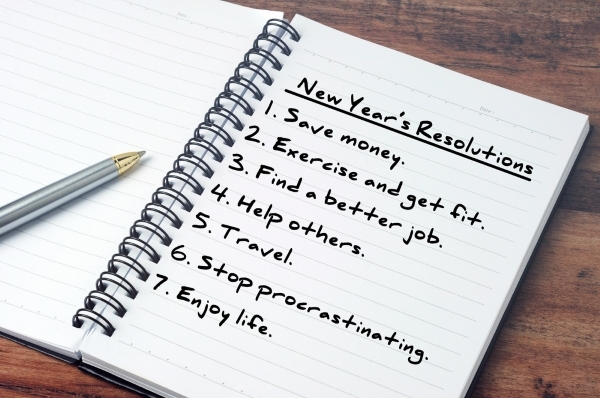 Believe it or not, many people abandon their New Year’s resolutions simply because they forget about them. You’re excited to get started on January 1st, but then life happens, and you gradually forget that you even set resolutions in the first place. Just be sure to hold yourself accountable to these reminders. It’s one thing to set a goal. It’s another thing to actually immerse yourself in it. If you want to lose weight, watch videos that document people’s successful weight loss journeys. If you want to save money, read books about building wealth. These simple routines can inspire you and keep you on track. More importantly, they allow you to meditate on your goal and remain focused on your potential success. If you’re looking to start an online business, companies like Shopify and Wix offer active user forums where you can get to know people, build relationships, learn helpful tips, and stay motivated. Steps like this are invaluable. Don’t cheapen a goal by limiting it to a New Year’s resolution. If you look at it simply as a quirky holiday tradition, you’re automatically diminishing its value. If you choose to look at it as a necessary step forward in your personal growth, it will be easier for you to stay on track. Treat your goal like an investment in your self-improvement; don’t simply write it off as the product of some cliche holiday tradition. With the right outlook, you’ll set yourself up for success. If your New Year’s resolutions are business-oriented, there are a variety of ecommerce platforms that can help make your goals more achievable. Check out our list of the best options.